COLOR CLAY, S.L. have located and identified in the Mediterranean coast a series of extraordinarily colored clays, rich in minerals and trace elements with a variety of applications in cosmetics. Different types of facemasks can be obtained when Color Clay Naturals is mixed directly with water, tonics, thermal spring water or flower water in different proportions according to the grade of consistency and form of the application. 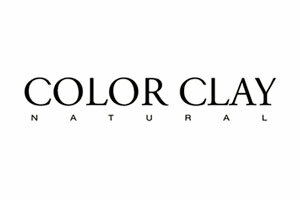 Color Clay also have a ready to use Color Clay Peel-Off range which allows customers to see the benefits of supplying a peel off mask, without having to go through the process of formulating one.